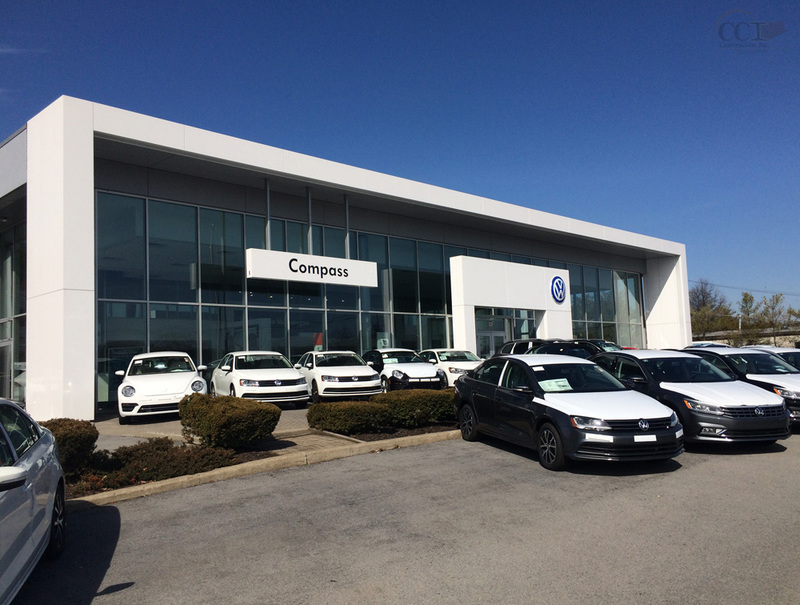 Auto Dealerships - CCI Construction, Inc.
As if just competing for customers in the automotive category wasn’t enough, the rise in mobile technologies and social media is redefining interaction and communication, altering customer behavior as a result. In addition, manufacturers are demanding their dealers’ showrooms reflect the brand imagery and essence in which they have invested millions of dollars of advertising to achieve. The good news for dealers is customers still rely on you – especially in the decision phase of the purchasing process. 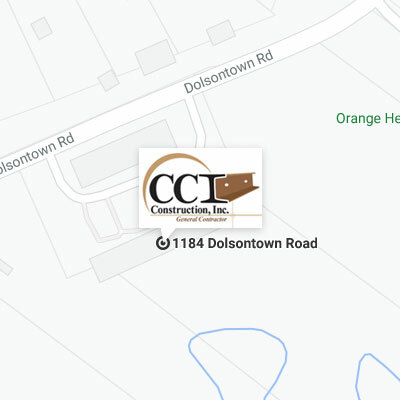 Making sure their experience with your dealer brand during construction is unimpeded is guaranteed with CCI Construction. Don’t you deserve it to do more than just kick the tires with any other contractor? 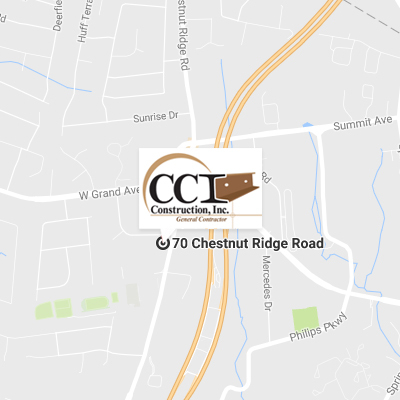 Don’t just test drive an emailed or written proposal, consult with the best – call in the pros at CCI Construction. At CCI, we know if your doors are closed during a show room retrofit you’re not just losing money, you’re losing customers. 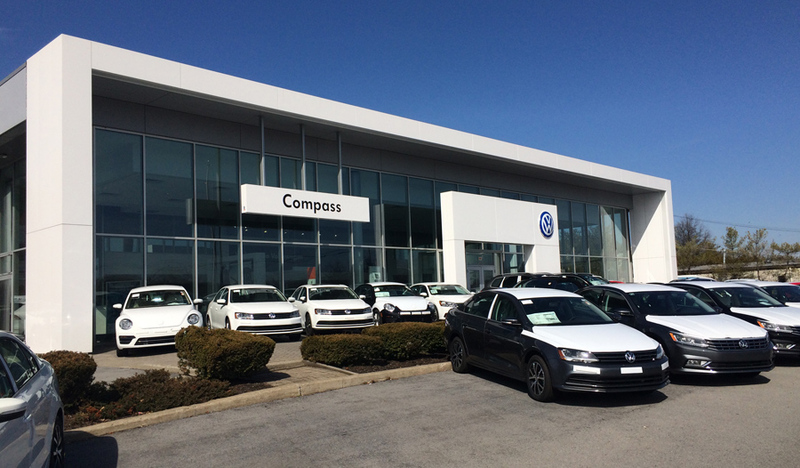 CCI’s expertise in the retail automotive market includes working with dealers representing globally-recognized brands. Over the years, this rich history has allowed CCI the ability to plan and drive projects accordingly with the least amount of disruption to the business as possible, which in-turn means the least amount of disruption to your bottom line. Rest assured your project will not be the first go-round for us. Our projects, show room and service areas for Audi, Volkswagen, Mazda, Jeep, Dodge, Chrysler and Toyota, to name a few, have been completed on time and on budget. Make sure your doors stay open.